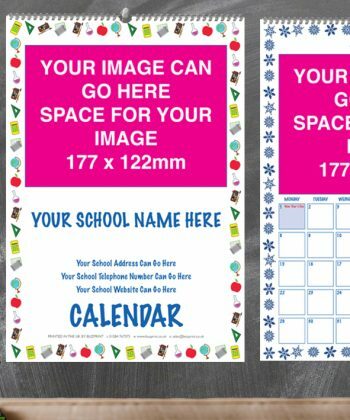 Raise Money For Your School With A Fundraising School Calendar and Help raise money for your school with one of our full colour personalised fundraising school calendars. 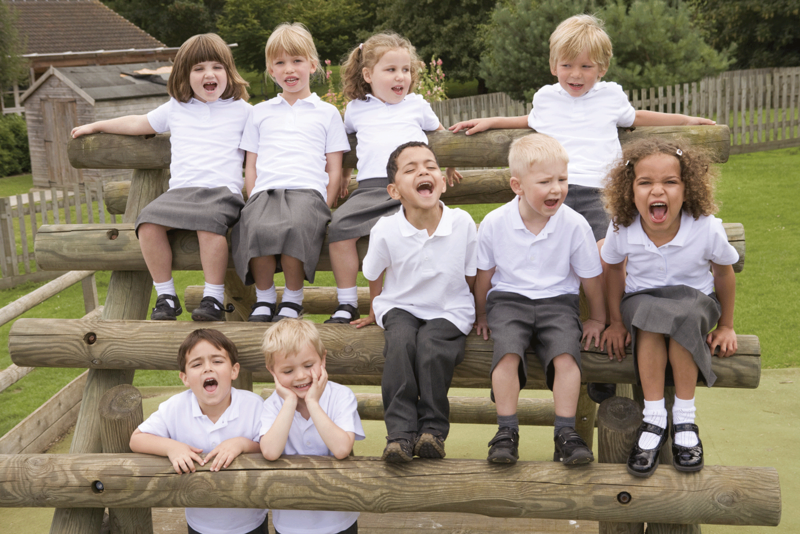 With one of our fundraising school calendars you can potentially raise more than £1000.00 with just one simple fundraising idea. 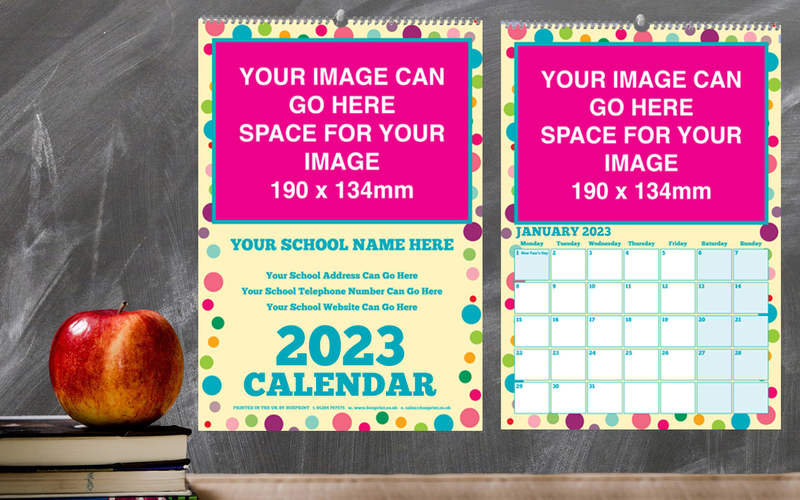 Calendars For Schools know that the extra cash raised by a school fundraising calendar would help you to provide the children who attend your school with books, computers, play equipment etc; for example - 250 A4 full colour personalised fundraising school calendars only cost you just £720.00 (Price includes VAT and x1 UK mainland delivery); thats just £2.88 each calendar. 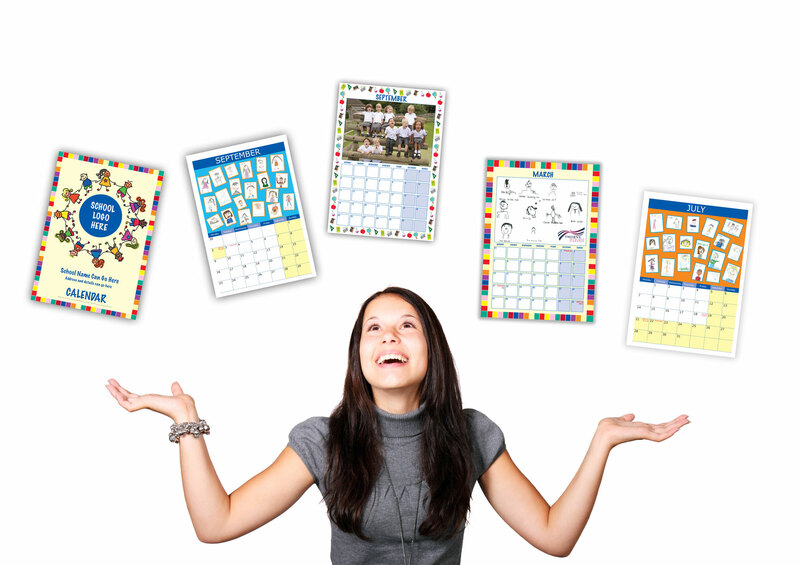 You can sell your fundraising school calendars to parents at a price you think is suitable. 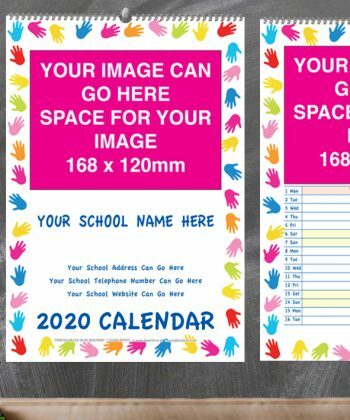 If you sell your fundraising calendars for £6.00 each you will make £780.00 for your school, if you sell your school fundraising calendars for £7.00 each you will make £1030.00. Include Adverts on your calendar and you will substantially increase your profits further! Our school fundraising calendars make for an excellent school fundraiser. 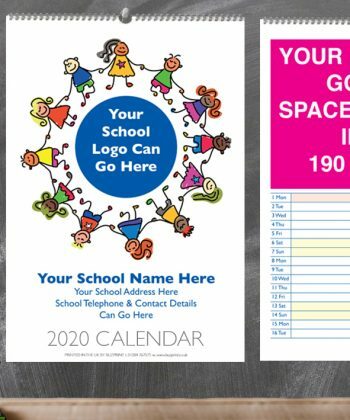 We know a thing or two about school fundraising calendars, so give us a call or use the email form on this website to contact us. Order your fundraising calendars before the 31st October 2019 and receive a massive 10% discount off our low calendar prices. 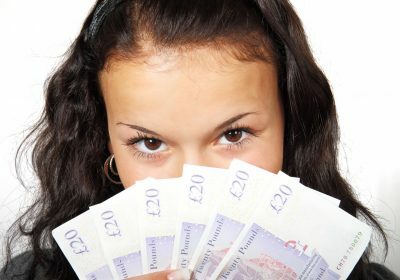 Take advantage of this great offer and increase the amount of profit you can make. Choice of calendar templates to choose from, send us your calendar images and leave the rest to us. Create an academic school year calendar and save money, you can start your calendar in any month. 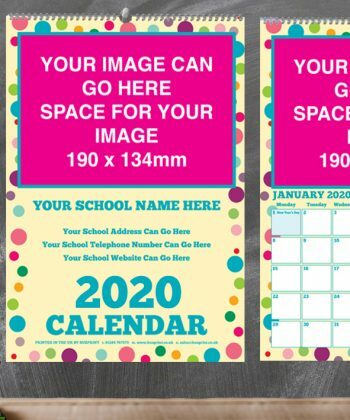 Is your school celebrating a special anniversary, create a great memento. 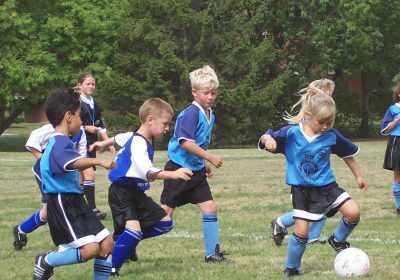 Include all your important school dates; add school holidays and special events to make your calendar an extremely attractive proposition to keep parents informed about school inset days and school term dates. 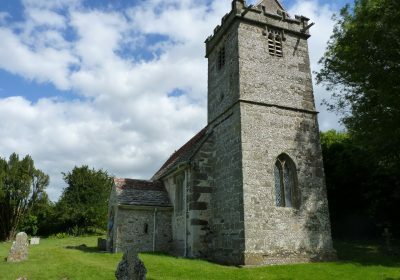 We don’t just print school calendars, create a charity fundraising calendar or church fundraising calendar, Call us today on 01284 767575 to make the most of this fantastic offer! 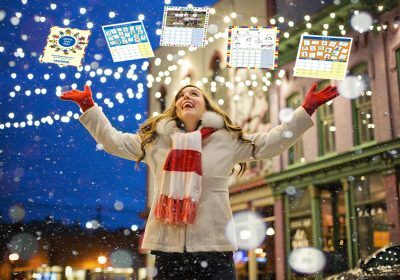 Start your calendar project today, you have a great selection of calendar templates to choose from. Our low minimum order of just 50 calendars allows even the smallest of organisations to use a fundraising calendar project to raise funds. What are you waiting for? Start planning today! Our school calendars arrived safely. They look great, and I have had lots of good feedback, so thank you very much. Thank you for the calendars arriving so promptly and for the extra ones which give us the chance to raise even more funds. We really appreciate it and look forward to another calendar next year ! Just wanted to say a big thank you for the calendars delivered on time and at a very good cost. They arrived in time for our school's Christmas Fair which was a big bonus for us.